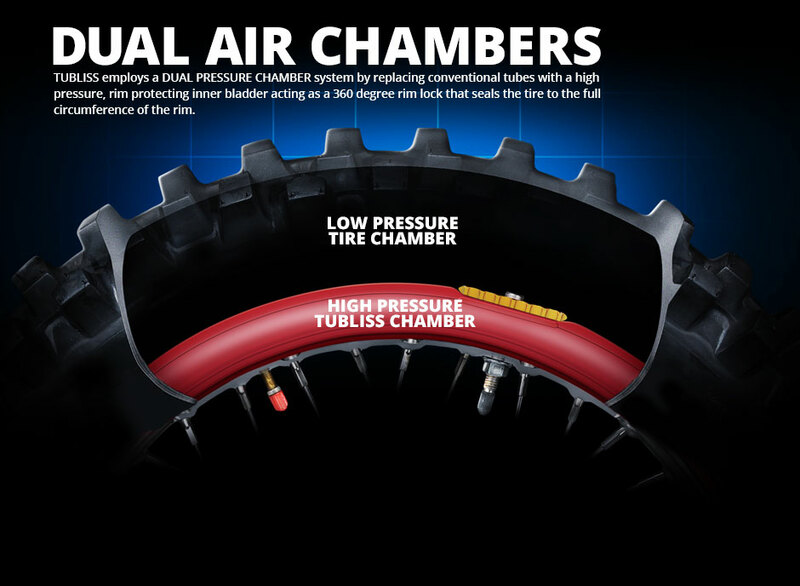 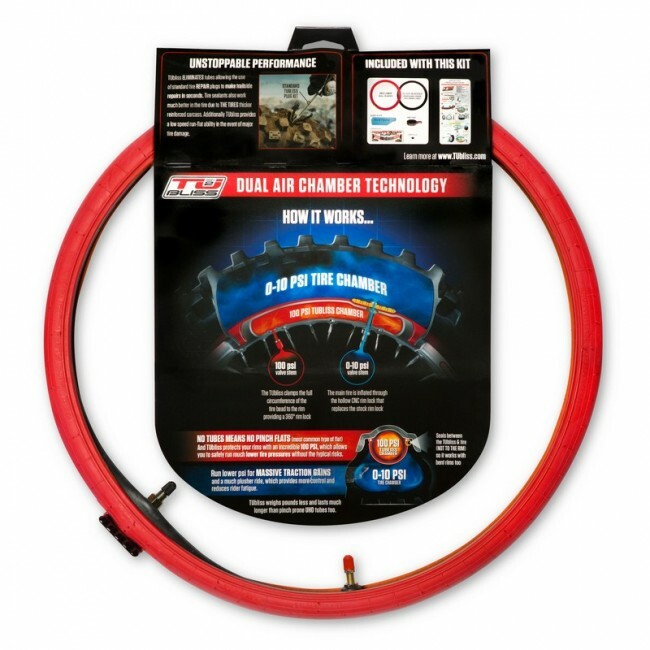 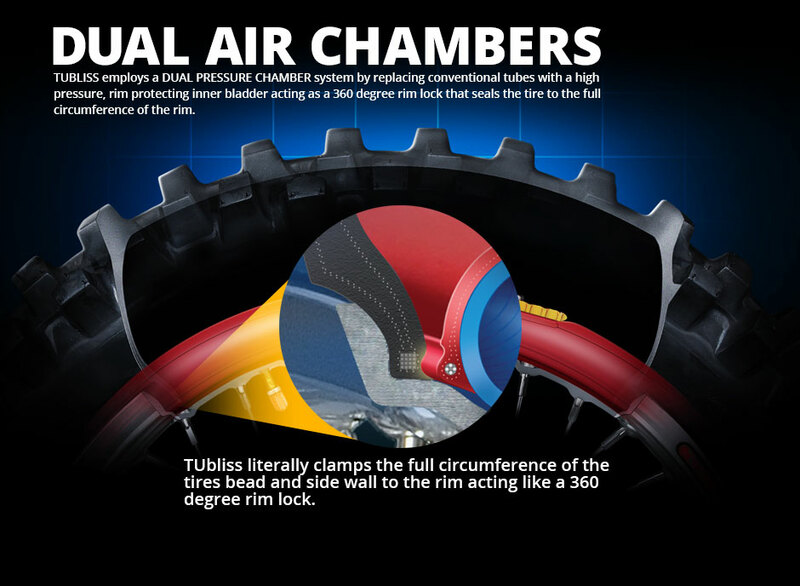 The Tubliss is a full circumference pneumatic rim lock which secures the entire tire bead to the rim, completely eliminating the use of a conventional tube! 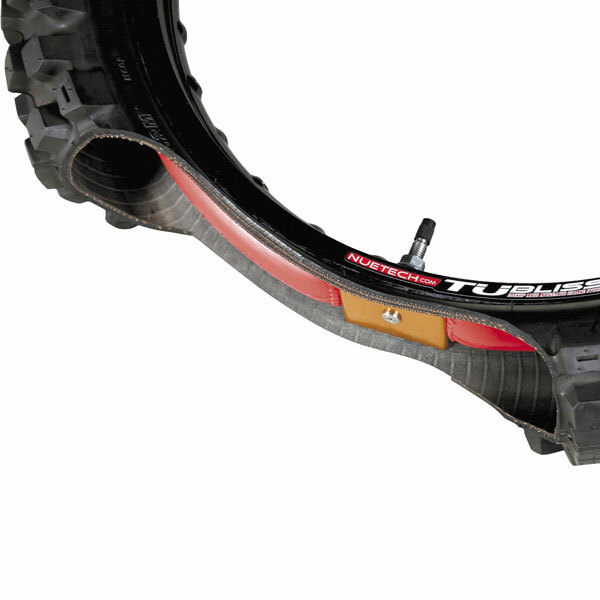 Tubliss completely replaces the conventional tube while delivering several key performance features that's scoring points and lap times with racers and riders everywhere. 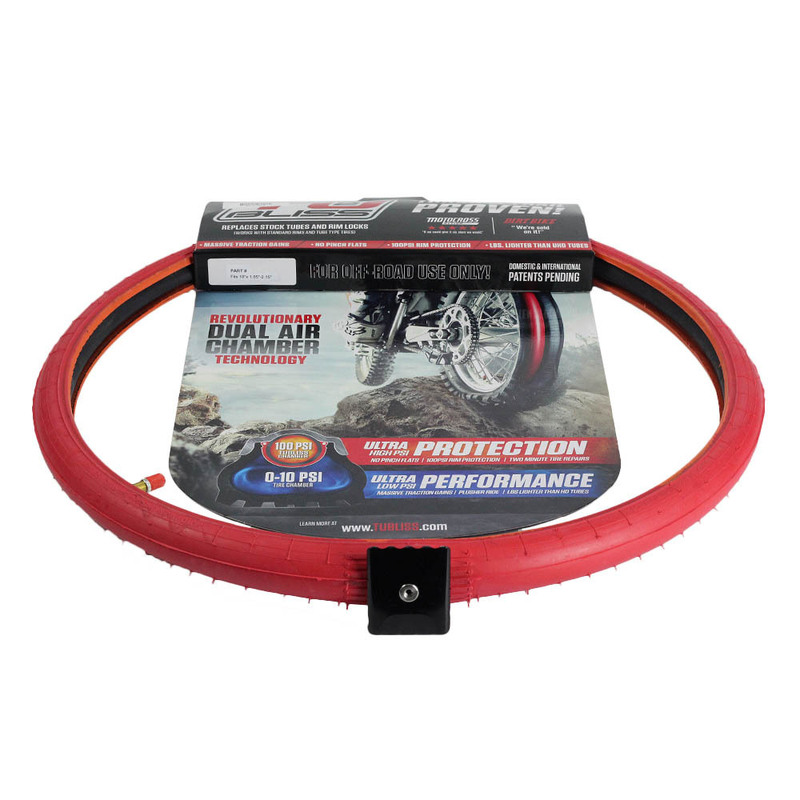 Tubliss secures the bead so securely that it allows a low tire pressure for improved straight line traction without the risk of a pinch flat or tire bead slippage!